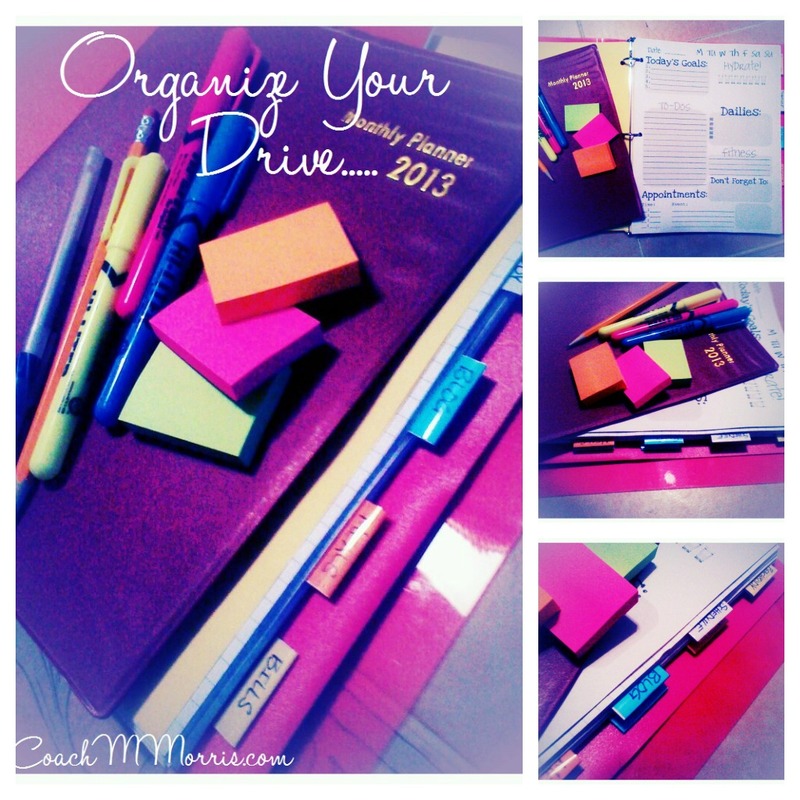 How to get organized for under 5 BUCKS! If you read my last post you know what I am talking about... this is going to be the mecca of my new found CONTROL and order. Like I said before... I am taking control of the Chaos and creating order, habit & a solid routine. As with anything I spent a LOT of time checking out all the how to's and there are some PHENOMENAL sites out there! This is what I came up with for my OWN binder. Keep in mind this is my FIRST one. I'm sure there are going to be addition, subtractions, and modifications over time, but it's the first step in finding balance. ** TIP you can use baseball card sheets to house receipts, OR coupons! 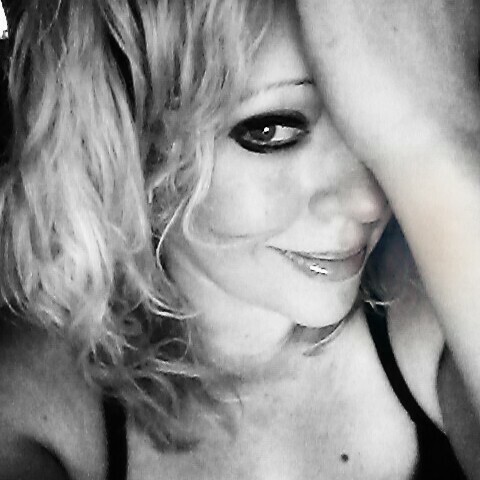 **I printed my sheets in black and white, I am cheap like that. The links are in color. This is the BIGGEST for me! It's going to be the GO to list... the HAVE to do! I am going to have two items in this section. My Daily Checklist and then a DETAILED time blocked schedule -THESE are the things that need to be done EVERYDAY! What do you want to accomplish daily? What chores do you have? what workout do you have? What do you need to balance? For me I balance mother, wife, personal fitness, & coach. I need to see everything that has to be done, laid out for me. NO MORE excuses because I have time blocked my day. I will finish all my obligation because I have designated a time frame for each. 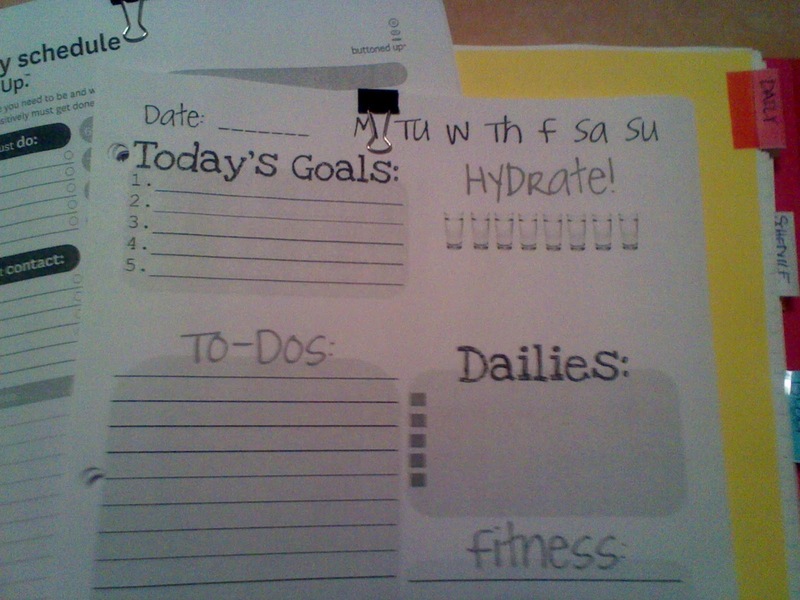 My daily activities are a direct reflection of my goals. In order to reach my goals I have to be doing the things I need to do daily... that's why these lists are here! This is a breakdown of my week. Yes it is a little repetitive but that further cements the habit. 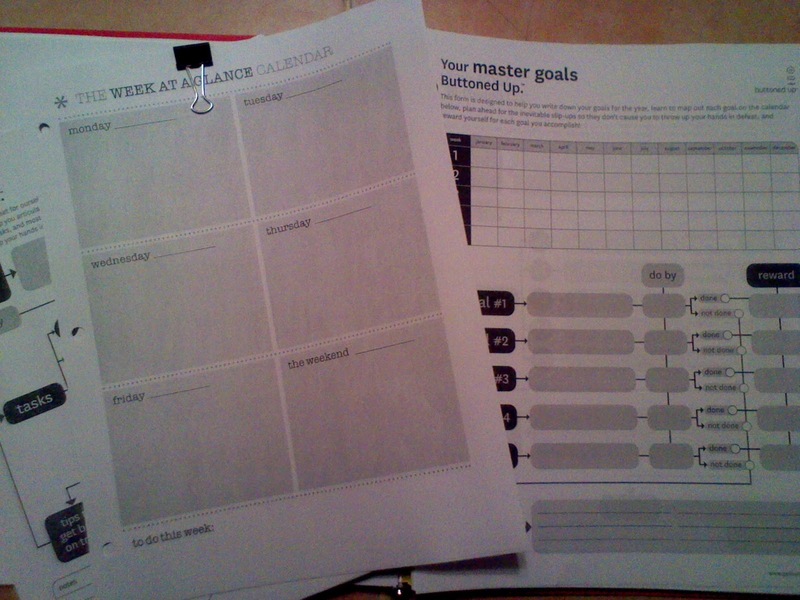 Thinking on paper is half the battle... this section I have a weekly breakdown, a goal sheet, and a MASTER goal sheet! 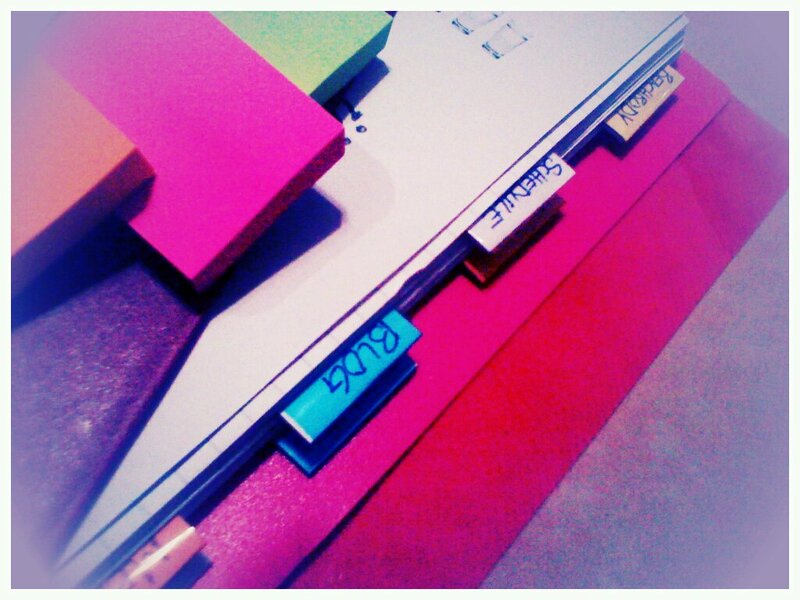 AS well as a written list of my goals for my House, Family, & Business for the year. <--- each list will have the TOP 10 goals for each group. What do you want to accomplish in a week, what are your goals? Here is where you put a time frame on your DREAM! This is where I start to get creative... I'm committed to 2-3 original post and this is where I will layout my ideas! It's filled with LOTS of paper! If you want to get serious about you blog, or you want to START a blog (I smell a future post) here is where the magic happens! 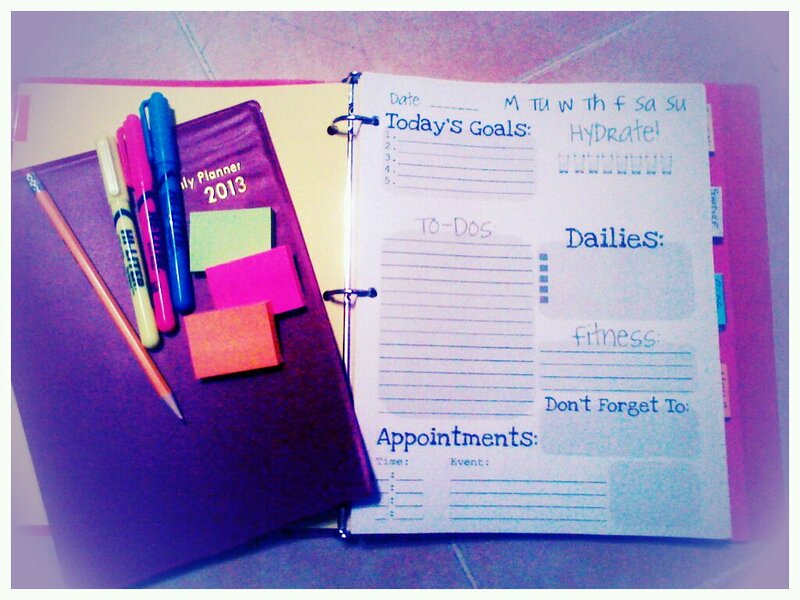 This is where I plan my week... meal plans and LISTS! Added paper of COURSE for new ideas and recipes! 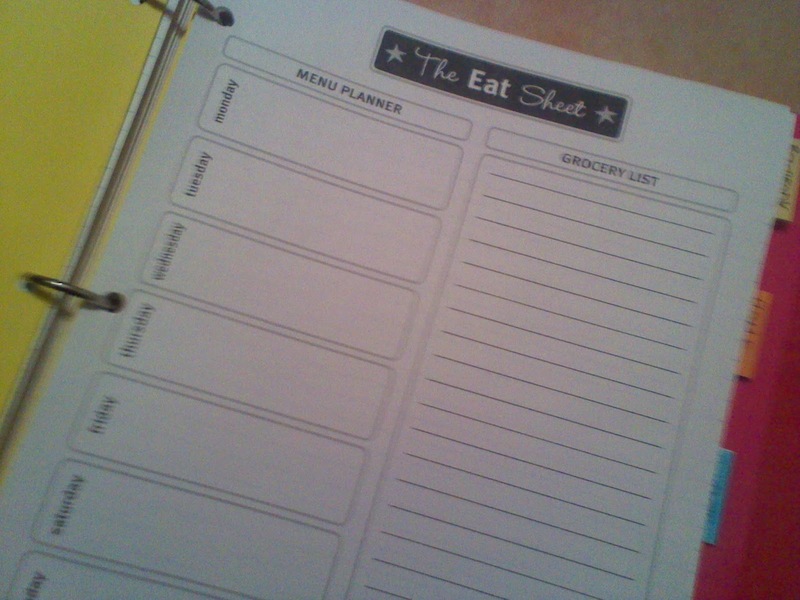 PLUS This would be a GREAT home for your food journal! 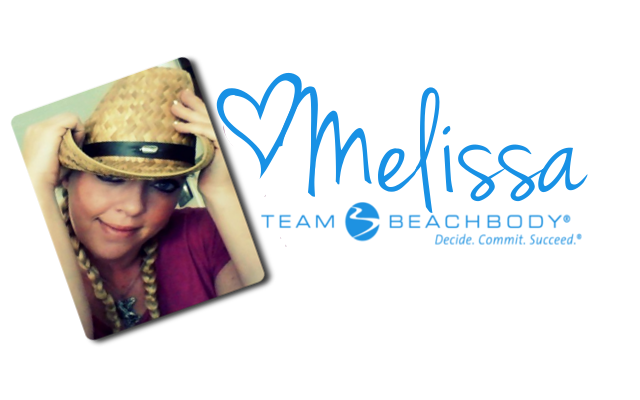 Here is where I have my Coach lists, Client lists, & new contacts. What do you want your career to look like. Who are your contacts. What do you need to do to advance! Use paper in this section for notes to EXPAND. New ideas and a fresh outlook promote growth! We are FOREVER evolving.... adapt to the trends and never close your thought process! EXPAND... Brainstorm, DREAM big.... but don't just dream PLAN! This can be anything! It's a paper section for me! 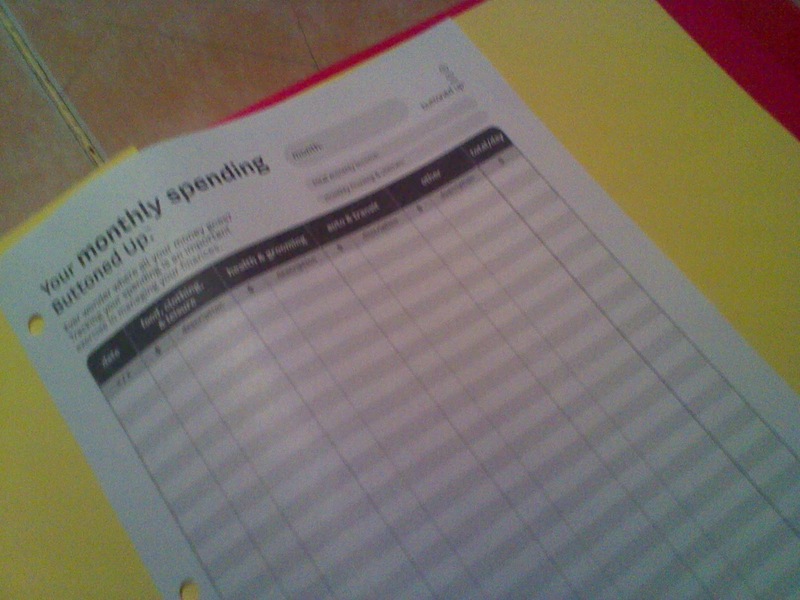 I'm planning on filling it with holiday do it yourself projects, decorating ideas, and party planning! 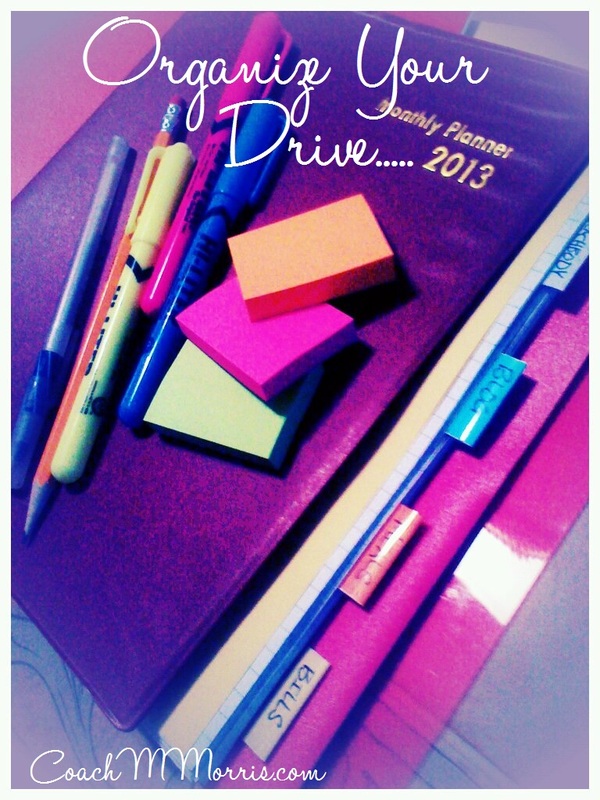 Kids to do lists, schools, doctors, vacation ideas/plans, etc. I want this section to be a detailed set of lists... including school contacts, medical contacts, Family contacts, neighborhood contacts, friends, family schedules, trip planners, cleaning lists, the sky is the LIMITS! Check out Organizing homelife for more ideas! 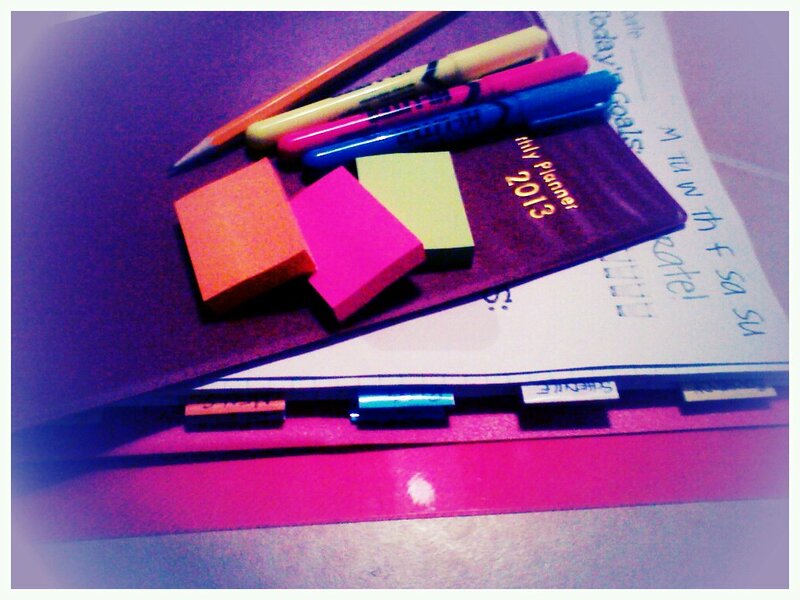 Incoming, outgoing and expenses, a COMPLETE break down of where you spend and folder to house your bills! Here is where you assess your budget! Running LOW this month? Take a look back and see where that extra cash went. Sometimes to save we have to take a serious look at where each dollar is going... this will help you do that! So this is a GLIMPSE of mine and how I made it! If it inspires you to do your own I would love for you to share the details in the comments! This is the START... let's see where it goes! Great, that's right, planning is really necessary for students. They need to learn how to plan their homework and studies. I can advise them the article where they'll know how it should be done.